In some cases, anxiety and/or depression can accompany acute pain, as patients are neither expecting nor accustomed to it. Like acute pain, anxiety and/or depression can be associated with chronic pain. Breakthrough pain can be defined as pain “flare ups” that occur while chronic pain is being effectively treated. This unique type of pain can occur for no reason, or because medications/treatment options are wearing off. Luckily, breakthrough pain is easily treatable—a slight alteration to a patient’s treatment plan is usually enough to decrease or stop symptoms. 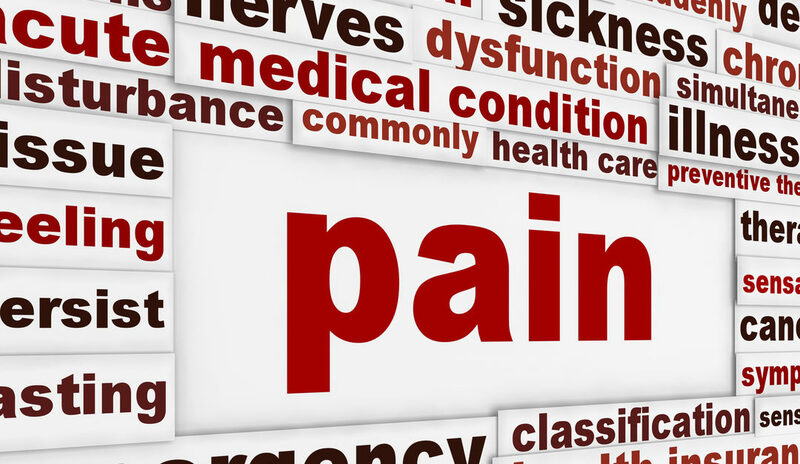 Typically, patients with acute pain are seen by family practice physicians and orthopedic specialists. On the other hand, patients with chronic and breakthrough pain are treated by Pain Management Specialists. Because Pain Management is more advanced than ever, Pain Management specialists use numerous effective treatment options to help patients who suffer from chronic pain return to normal, pain-free lives. If you are suffering from chronic pain, don’t hesitate to contact one of our six New Jersey offices.